Playfully synchronise your movements with your breath, creating a connection to the self mentally and physically. Fluidly transition between one asana (pose) to the next. Grounded in the philosophy of Yoga, these mindful movements will leave both your body and mind feeling strong and receptive, challenging you to explore your limitations without exhaustion. All welcome. Suitable for all levels. This vinyasa class is dynamic and challenging but suitable for all levels. A safe and trusting atmosphere is created, where there is space for everyone to explore and observe their own body, emotions and consciousness rather than just following a routine. 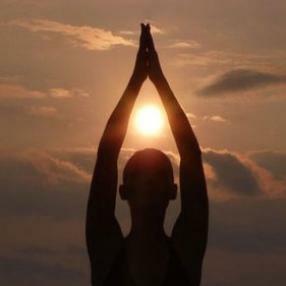 The right balance between action of movements, integration of breath and moments of complete relaxation and stillness. Music is always integrated into classes. 60 minute Flow with a good sized savasna! Hatha Flow class especially for beginners, including breath practice and fluid movement.